Not long ago, Square Enix released an in-depth developer diary, looking at Final Fantasy IX, which had just been released on Xbox One and Nintendo Switch at the time. Now, backing that up, the company has done the same with Final Fantasy VII, which was recently released on the same consoles for the first time. 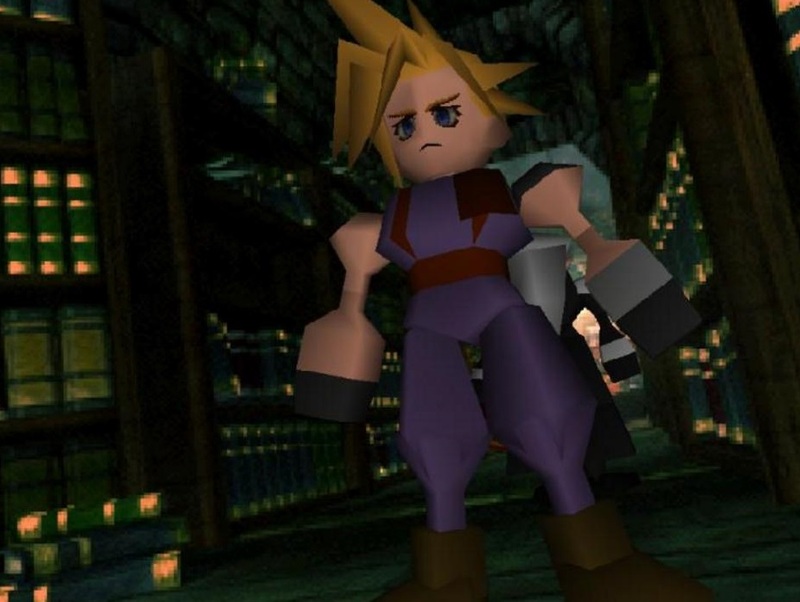 Final Fantasy VII holds a special reverence for a lot of people, being the first 3D Final Fantasy. More than that, though, it's a game with a strong story and message around environmentalism and corruption, and a beloved cast of characters. Some of the insights from this video about how the game was pulled together is brilliant trivia for fans of the game (and series). Note: The video's in Japanese, but there are captions available.